The Interurban Building in Downtown Dallas is located off 1500 Jackson and offers a live/work atmosphere complete with an onsite Urban Market. This historical landmark was constructed in 1916 and was orginally referred to as the Dallas Interurban Terminal Building which housed 35 interurban trains. The Dallas Train Station was later renovated into urban lofts with mixed use by Barket Nichols to accomodate apartment lofts used for urban pads, art galleries or office space. The Interurban building in Dallas has an onsite Urban Market, which serves as the only full service Downtown Dallas grocery store. If you are looking for a trendy urban loft apartment in Dallas, the Interurban Building loft residences is definetely worth a visit!The Interurban Building in Dallas features one, two, and three bedroom apartment loft units with exposed brick wallas, 11-15 foot ceilings, flat and bi level/split-level loft floorplans, granite counters, stainless steel appliances, and commercial electric rates. Amenities include a fintess center, resident lounge, swimming pool, attached parking garage, courtyard, elevators, pet friendly, and an onsite urban market and cafe. Floorplans include units ranging from 624 square feet to 1920 square feet on eight floors. 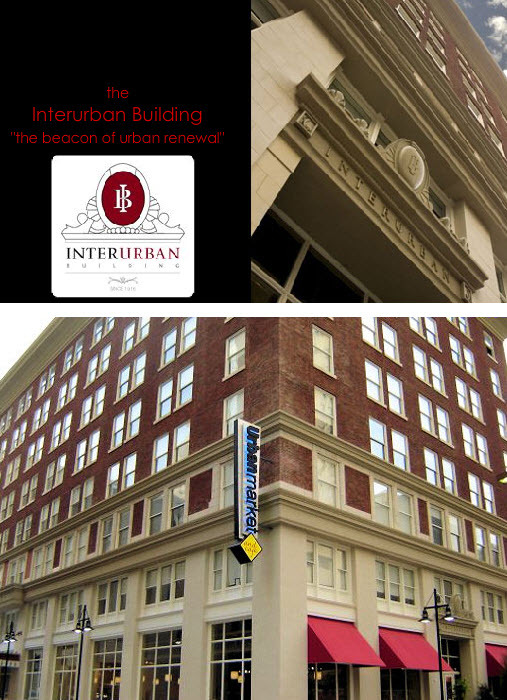 For more information on the Interurban Building in Downtown Dallas, please contact one of our apartment locators in Dallas. 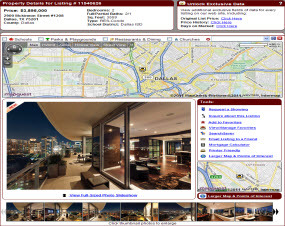 Our rental locating agents specialize in Dallas urban apartments, lofts, condos, townhomes, and homes. 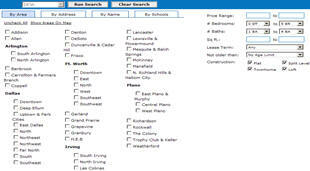 Don’t forget to ask one of our apartment locators about our Dallas apartment cash rebate offer up to $500.00 on select properties throught the DFW Metroplex.